Conway AR | Clarksville Sports Network - Clarksville Tennessee's most trusted source for sports, including Austin Peay State University. Conway, AR – Austin Peay State University’s softball team won its final two games at the University of Central Arkansas Tournament, Monday, at Farris Field, putting together it’s two most-complete games of the young season in downing Arkansas-Pine Buff 8-1 before taking down Central Arkansas in the nightcap, 6-2. 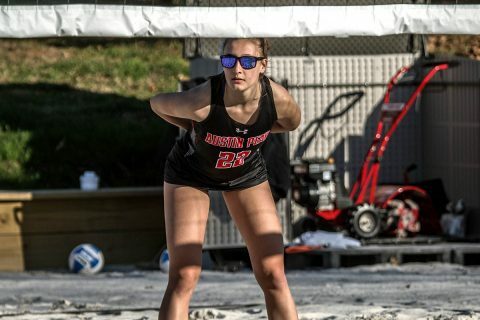 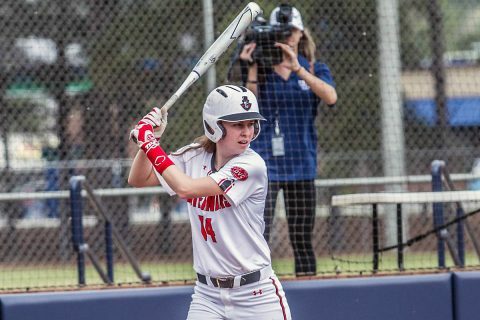 Conway, AR – Austin Peay State University’s Danielle Liermann ripped two doubles and a home run, Saturday in their opening day of play at the University of Central Arkansas Tournament, but its wasn’t enough, as the Govs fell to South Dakota State 12-4 before being edged by Louisiana-Monroe, 6-4. 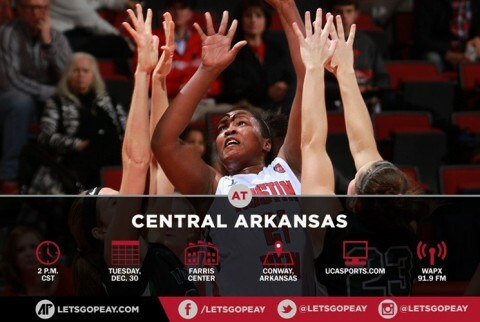 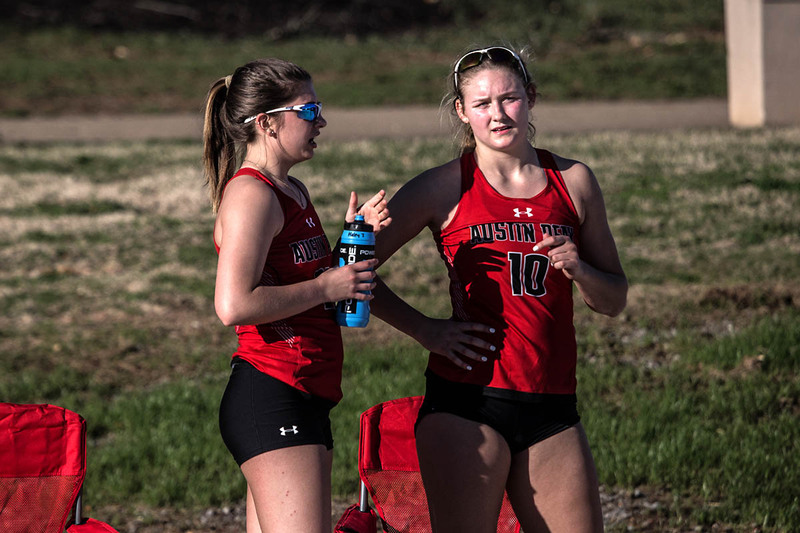 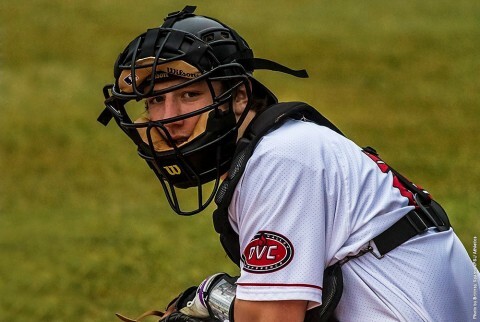 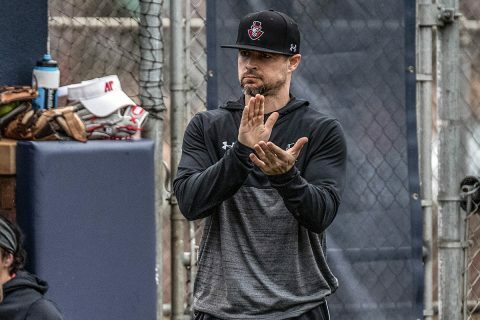 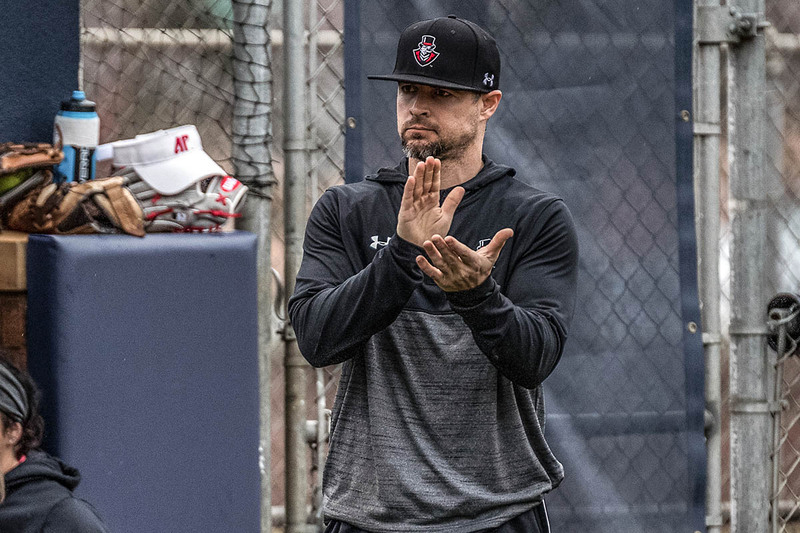 Conway, AR – With the central part of Arkansas still getting heavy rainfall Saturday morning and into the afternoon, Austin Peay State University’s softball team will have a change to its schedule at the University of Central Arkansas Tournament. Clarksville, TN – For the first time in the program’s 33-year history, Austin Peay State University’s softball team will play games in the state of Arkansas, as they travel to Conway, AR, to participate in the University of Central Arkansas Tournament. 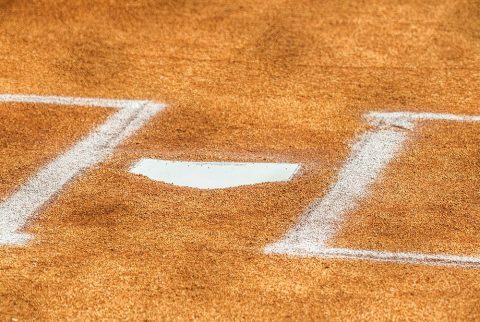 Weather has already forced changes from the original schedule, with the Governors (1-3) now opening play, 11:30am, Saturday morning versus Kansas, followed by two games on Sunday, at 10:00am and 2:00pm, versus South Dakota State and Louisiana-Monroe respectively. 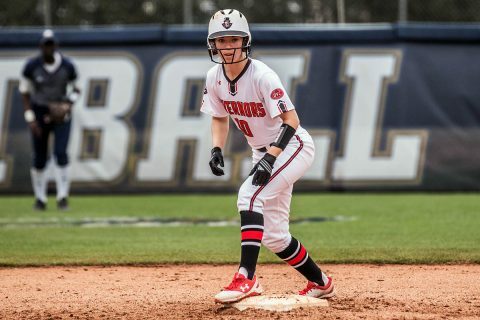 Huntsville, AL – Austin Peay State University’s softball team got home runs from Carly Mattson and Danielle Liermann to power past Alabama A&M, 5-3, Tuesday afternoon at Bulldog Field. 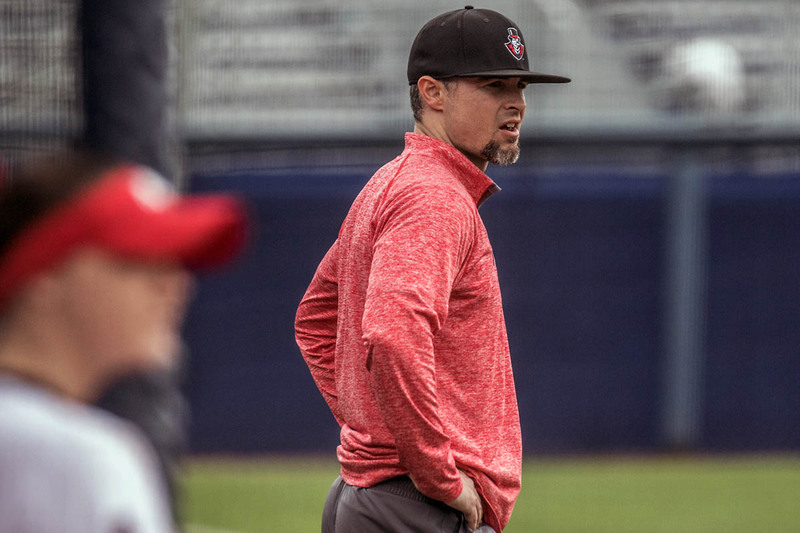 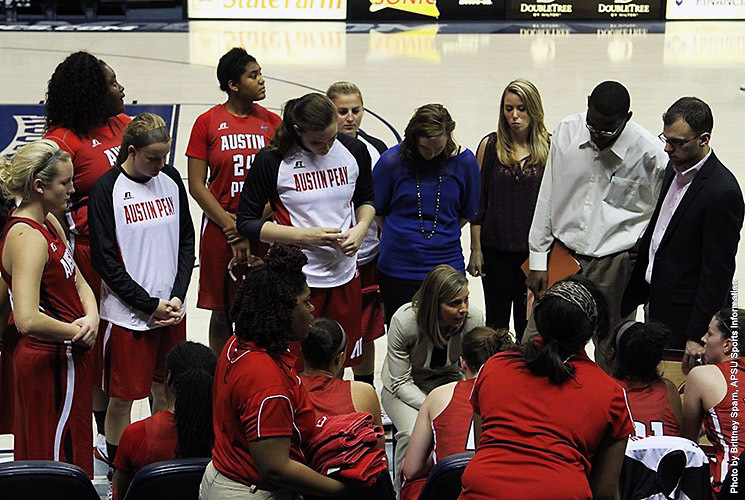 The victory was the Govs’ first and also the first new APSU head coach Rodney DeLong.